The latest version of MarkMagic has even more of what our customers told us they want. We’ve added color printing capabilities, more printer type support, new design shapes and lines, and other goodies. 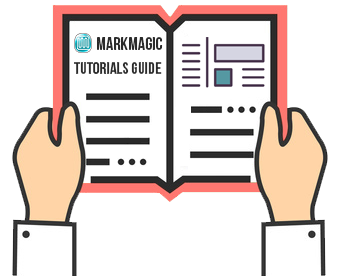 Try MarkMagic 9.5 for free today! Support for Epson Colorworks® color inkjet label printers has been added. No more pre-printed label stock with color background. Print color labels with plain stock, and save. 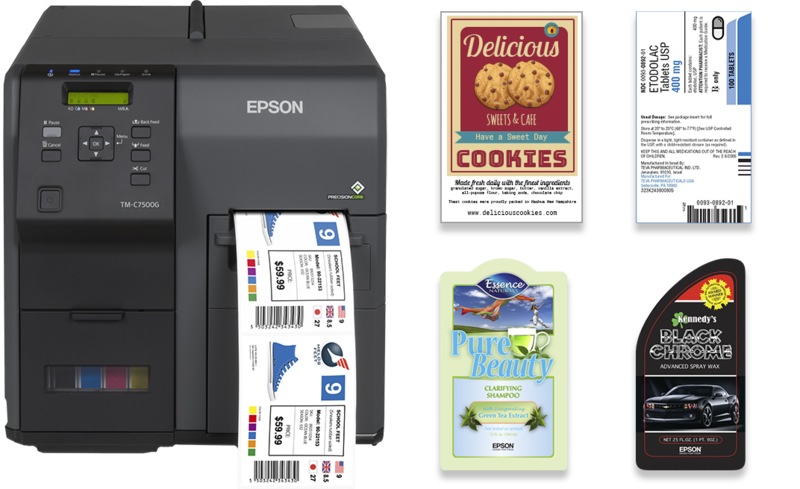 Industry leading Epson color printers can print labels fast without smearing at a wickedly sharp 1200 x 600 DPI. MarkMagic now allows you to create and print shapes including Circles, Ovals and Arcs. This new feature has been added to our HP PCL, Zebra and Datamax drivers. These cool new shapes can have color, shading and styling applied to them allowing you to create some very unique forms and label designs. Let your imagination go wild, and take your forms and labels from ordinary to extraordinary. Looking for an easier way to prepare shipments? 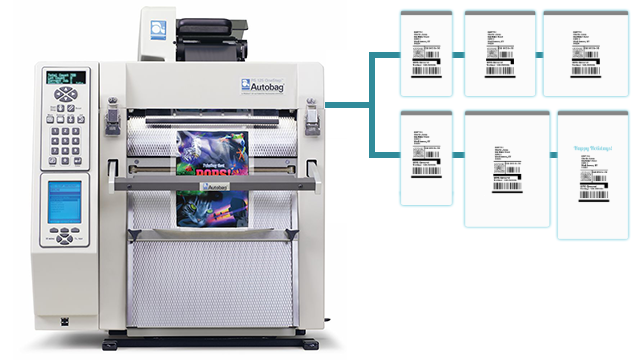 CYBRA’s MarkMagic label & forms software can drive printing on Autobag baggers. We’ve revved up the MarkMagic PDFs by adding editable text fields. These are special fields that will only show on PDF documents and are commonly used to allow users to fill in information when they view, print, or share the PDF document. We’ve been supporting Toshiba TEC printers for years. Toshiba offers a premium range of industrial printers for a wide variety of applications. We’ve now added support for these printers to MarkMagic Platform Independent. That means these durable, low consumption, and fast Toshiba TEC printers are supported on your Linux, AIX, Windows, and Unix servers. MarkMagic 9.5 also includes a diagonal lines design function. Diagonal lines are now supported on HP PCL5 and PDF. So now, you can add rounded and arrow/triangle line end styles to your forms and labels. Just another way you can design your forms and labels, and stand out from the competition. We’ve added a new option to embed a custom URL link to text, barcode and graphic fields in MarkMagic. When printing to PDF, those fields with embedded URL will be clickable and will redirect the user to the desired website. No longer will you have to “hide” a white URL text field next to whatever field you want to be clickable. For example, when you place your company logo on your invoice, your customers can click it and go to your website. Just getting started with MarkMagic? Head over to our Help portal, where you can find tutorials, videos, product documentation, and other helpful tidbits. Need help? Contact us at support@CYBRA.com or 914-963-6600 – Option 4. Contact us to see how upgrading to MarkMagic 9.5 can positively impact your business.